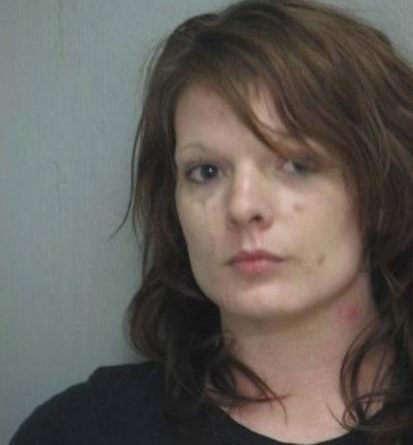 A warrant has been issued for 29 year old Chelsey Galloway, of Boyce, after she did not appear in court the day before she was scheduled for trial. 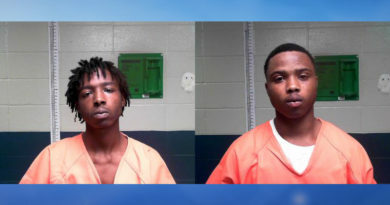 Galloway is charged with two counts of carnal knowledge of a juvenile and four counts of simply burglary. Her case dates back to 2015 and is second in line on the trial list this week. The warrant was issued by Rapides Parish Judge Mary Doggett who ordered that Galloway be tracked down, arrested and held without bond.